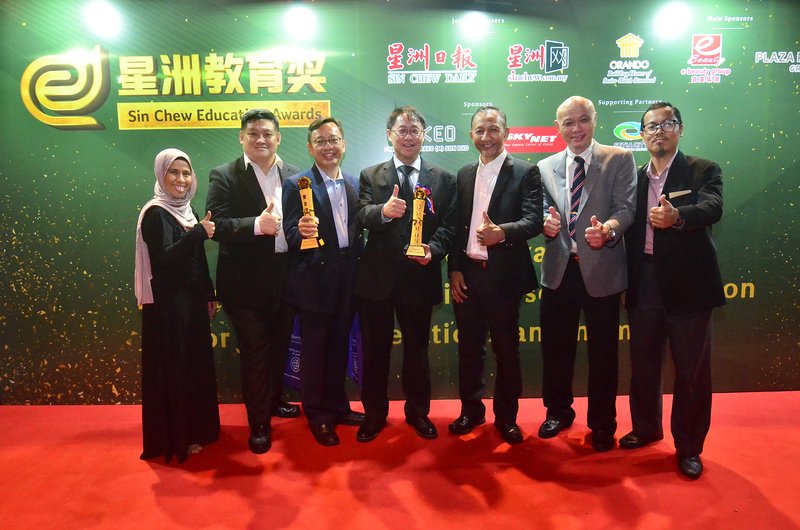 It was most certainly a howling success for Multimedia University (MMU) when it clinched two esteemed awards at the Sin Chew Education Awards at Setia City Convention Centre Shah Alam on 25 January 2019. 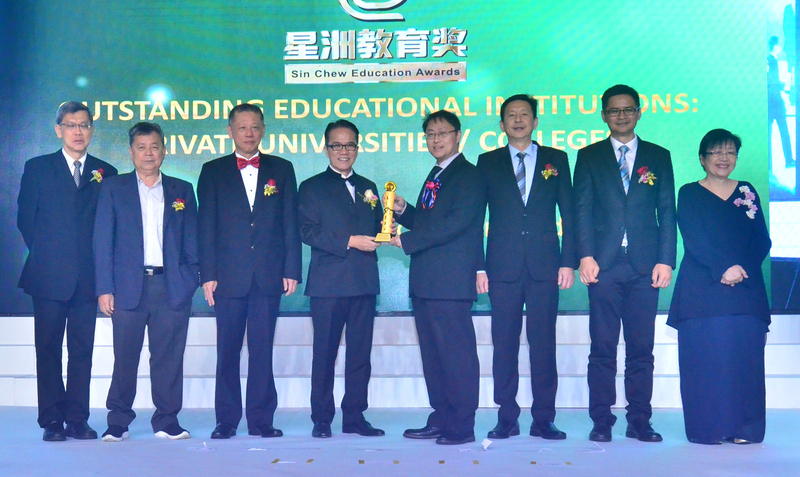 Representing the university, Prof. Dr. Ho Chin Kuan, the Vice President of Academic & Internationalisation received ‘The Outstanding Educational Institution: Private Universities / Colleges’ award from YB Datuk Liew Vui Keong, the Minister in the Prime Minister’s Department (Law). 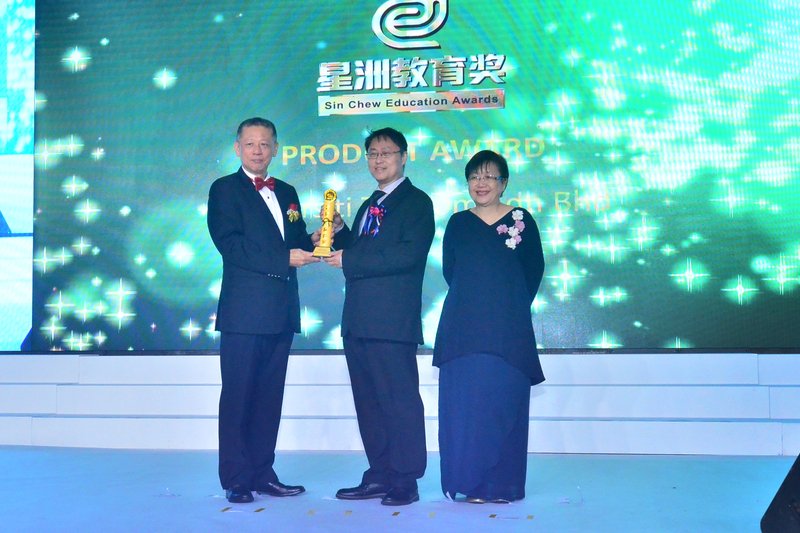 MMU also was conferred with ‘The Product Award’ by Mr. Francis Tiong Kiew Chiong, the Executive Director / Group Chief Executive Officer of Media Chinese International Limited. 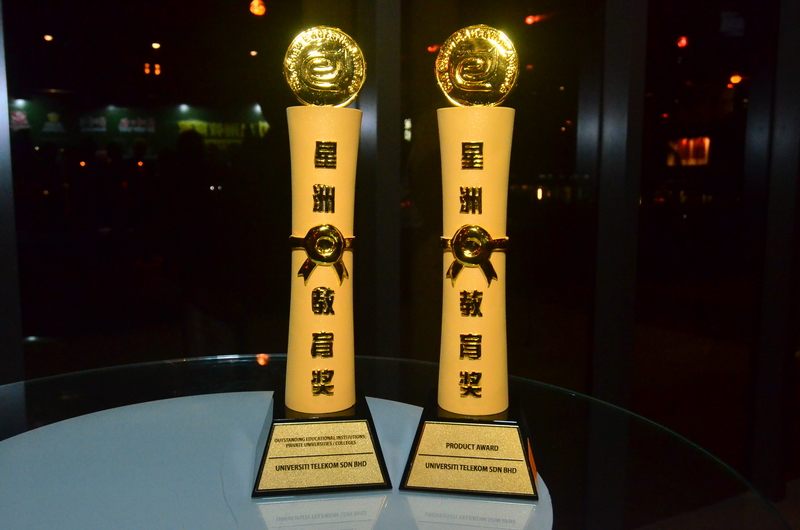 The awards were to recognise the significant contributions of MMU to the Malaysian education industry. 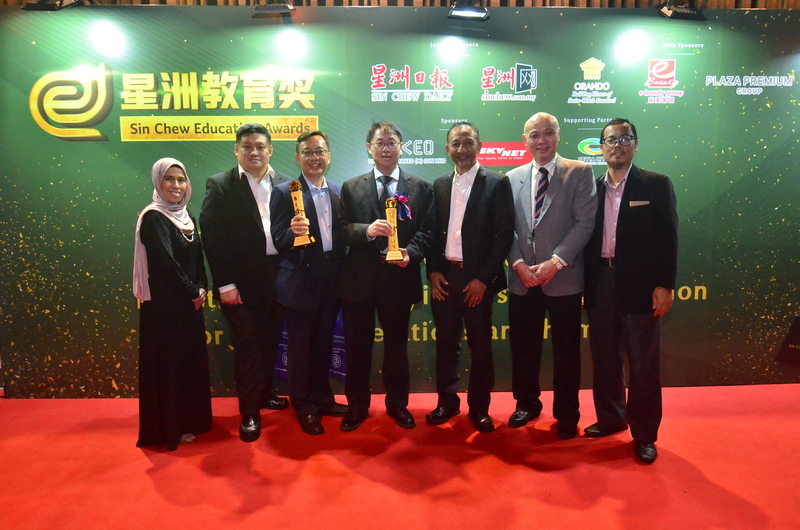 The inaugural Sin Chew Education Awards is set up to commend the achievements of the exemplary educational institutions through 15 awards categories by Sin Chew Media Corporation.